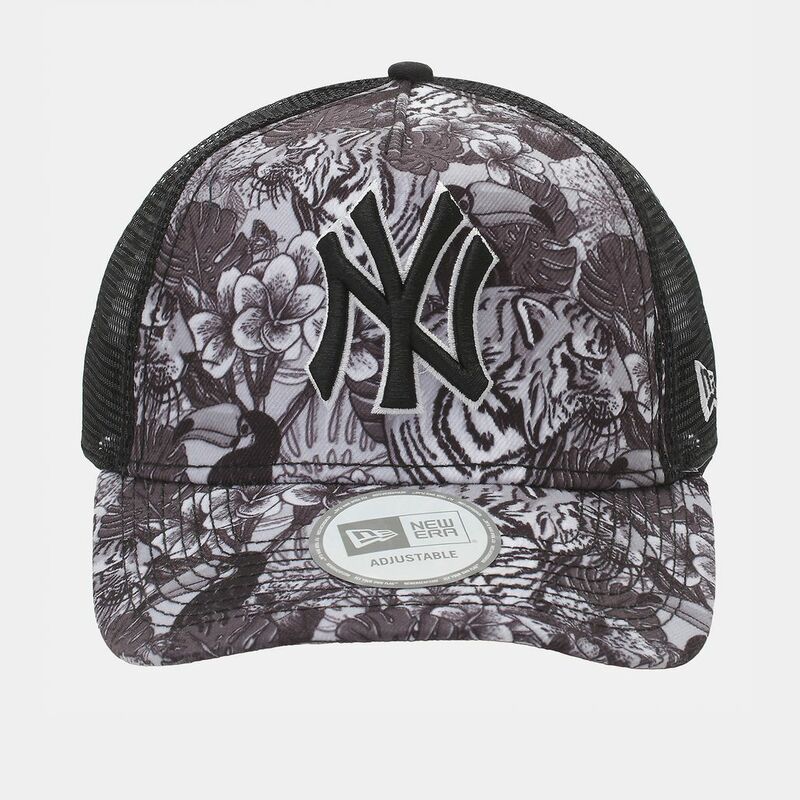 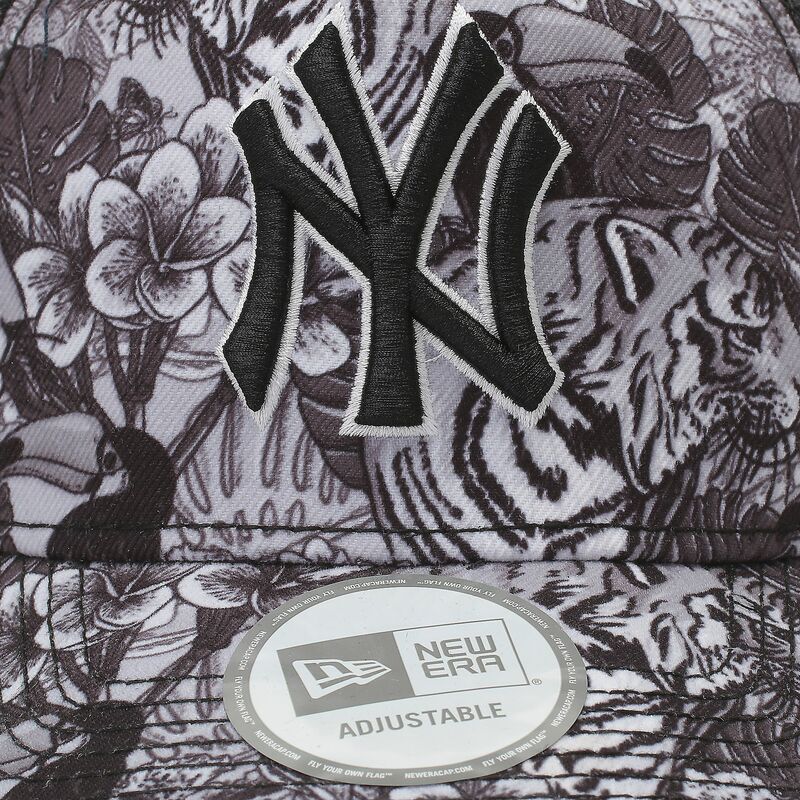 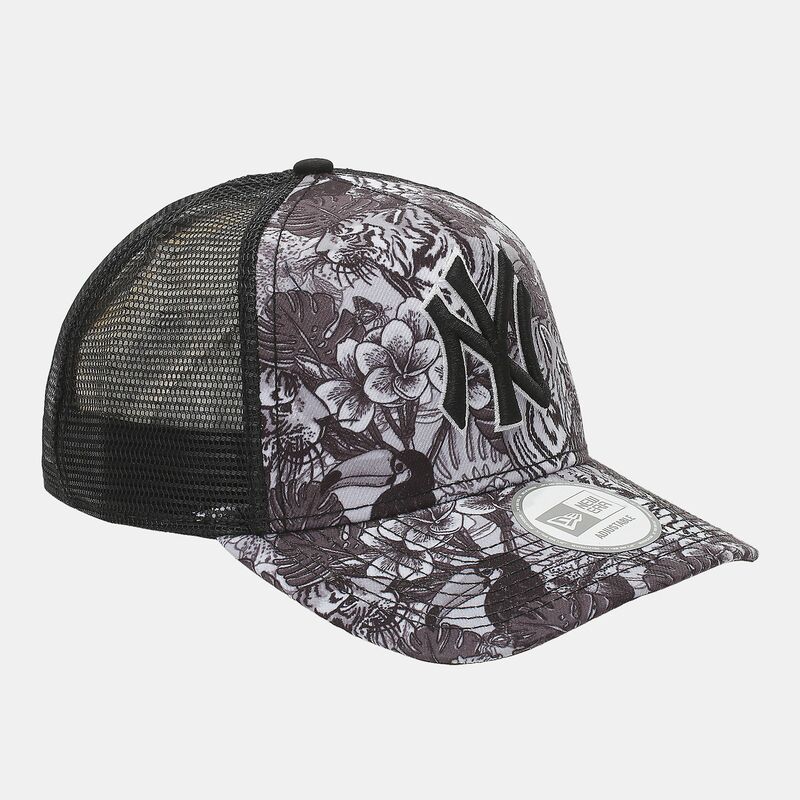 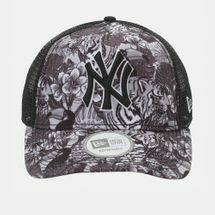 The New Era Tiger Trucker NY Yankee Cap has an all-over print pattern, giving a camouflage appearance. 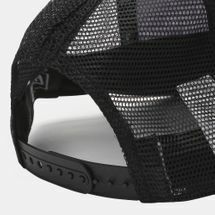 It has an unstructured, casual fit with a slightly curved visor. 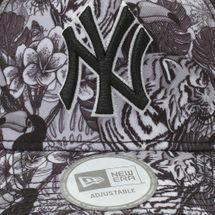 The team logo is embroidered on the front, the brand flag logo features on the wearers' left side. 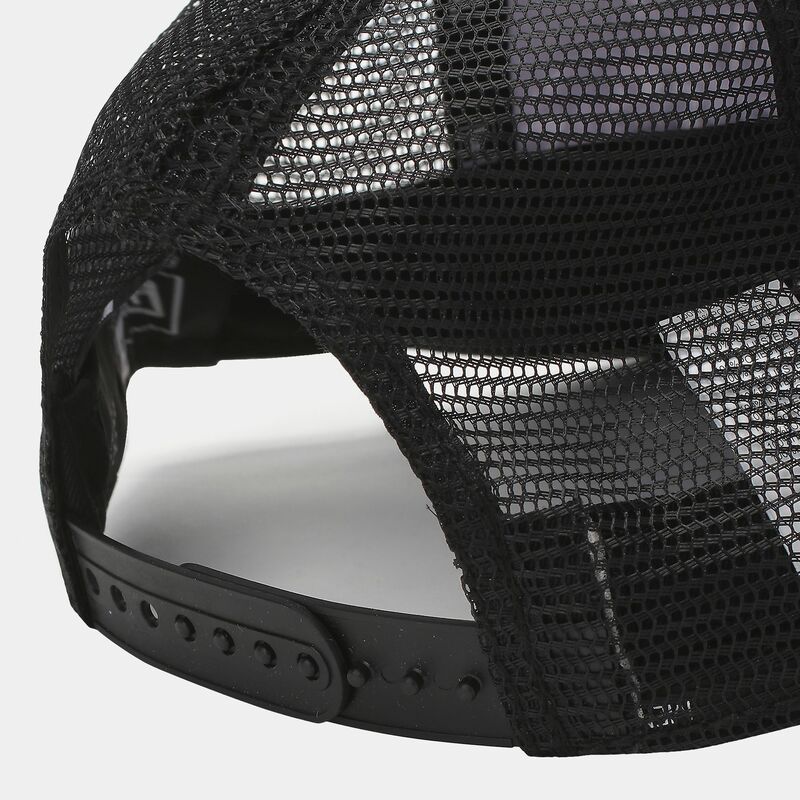 An adjustable snapback fastening ensures a good fit.